Pinpoint has teamed up with MyDonate, BT’s not-for-profit, online fundraising service for UK charities. It’s a safe and secure way to make a donation to us to support our work with Cambridgeshire parent carers of children with additional needs and disabilities. The only charge made against your donation is the credit/debit card charge (1.3% of donation on credit cards and 15p for each debit card transaction). 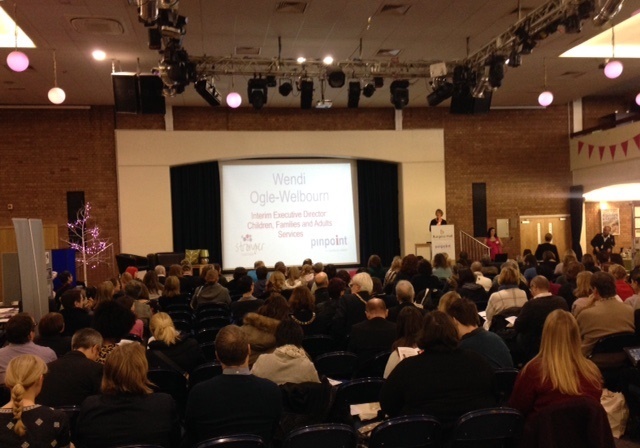 Pinpoint’s annual conference is all about celebrating Cambridgeshire parent carers. And one of the special things about the day is that it’s free for parent carers – and that they get access to practical information, support and services as well as a fun day out meeting other parents of children with additional needs and disabilities. 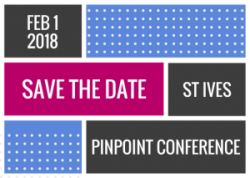 All our fundraising efforts are going into raising the £thousands we need to put on the 2018 conference at Burgess Hall in St Ives next year. From coffee and biscuits to workshops, a guest speaker, lunch and venue hire, this event adds up to our biggest single spend of our year. Please help us make the 2018 conference happen! If you’ve enjoyed the event in the past, or would simply like to support other families to come along, we would be hugely grateful for your donation.